Patricia Morris studied on an open Scholarship with Geoffrey Gilbert at the Royal Manchester College of Music. 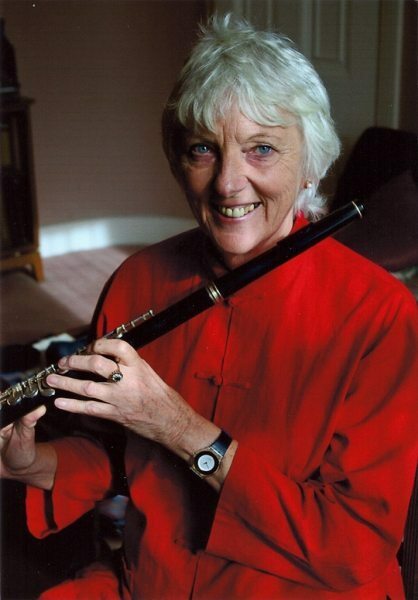 Her career began in the Royal Liverpool Philharmonic, where she specialised in playing the piccolo. She has had a varied freelance career, playing with most of the major symphony orchestras in England, whilst occupying the chair of principal piccolo with the BBC Symphony Orchestra. 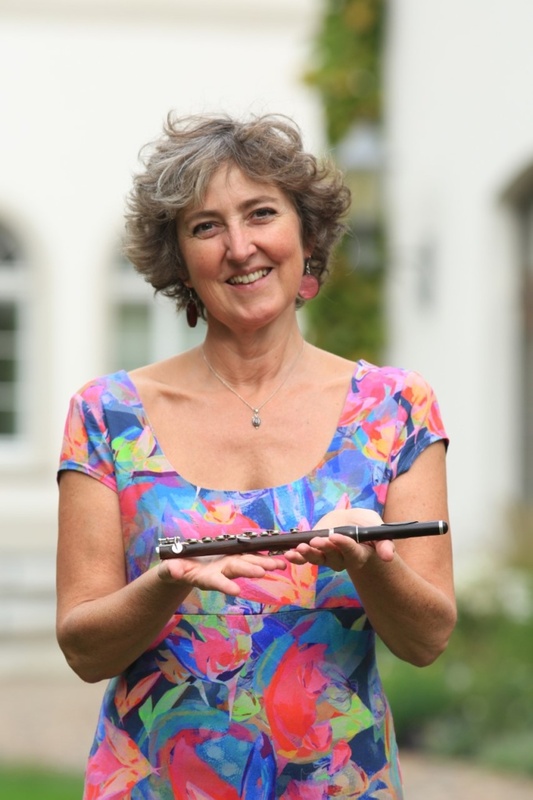 Patricia has a strong commitment to and enjoyment of teaching; she is professor at the Royal Academy of Music and gives master-classes at various conservatoires and courses in England and Europe. 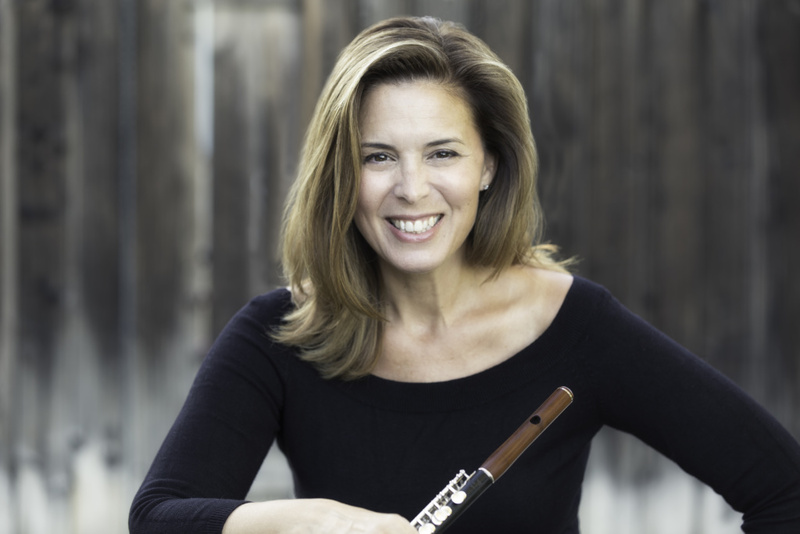 Patricia is the author of The Piccolo Study Book and co-author with Trevor Wye of Orchestral Study Books for Flute, Alto flute and Piccolo. In recent years, as a result of a long-term interest in how tensions in the body affect playing, Patricia trained and qualified as a Feldenkrais practitioner. She now uses this method to help musicians overcome habitual patterns which inhibit their performance. Marta Rossi, born in Rome and gradueted with the highest honors at Music Conservatory “S.Cecilia”, studied with Mario Ancillotti, Angelo Persichilli, Raimond Guiot, Wolfgang Schulz and for the piccolo with Nicola Mazzanti. She regulary performs in recital or chamber music concerts and has been invited as guest piccolo player at international Festivals, such as Festival “Severino Gazzelloni”, several editions of “Flautissimo” in Rome, “Italian Experience” at New York Hofstra University, Italian Cultural Festival of Mumbay, Craco Landscape Flute Festival, NFA Annual Flute Convention (USA). As a solist she performed with several Orchestras (Solisti Aquilani, Orchestra di Roma e del Lazio, Orchestra Tartini, Orchestra da Camera del Gonfalone, Orchestra del Conservatorio di S.Cecilia, JuniOrchestra di S. Cecilia, Chamber Orchestra Juvenalia Espoo of Finland) in repertoire concerts, like the whole Vivaldi piccolo Concerts. She gave also premieres for solo piccolo and orchestra by Irma Ravinale, Azio Corghi, Luigi Marinaro and the italian premiere of the Piccolo Concerto by Lowell Liebermann at the Auditorium Parco della Musica in Rome. She played in recording sessions for films soundtracks with Oscar prize winners Ennio Morricone, Louis Bacalov and Nicola Piovani, joining them for international concerts. In 2006 she obtained the Bachelor of Arts from the University of Rome “La Sapienza” with highest honors. 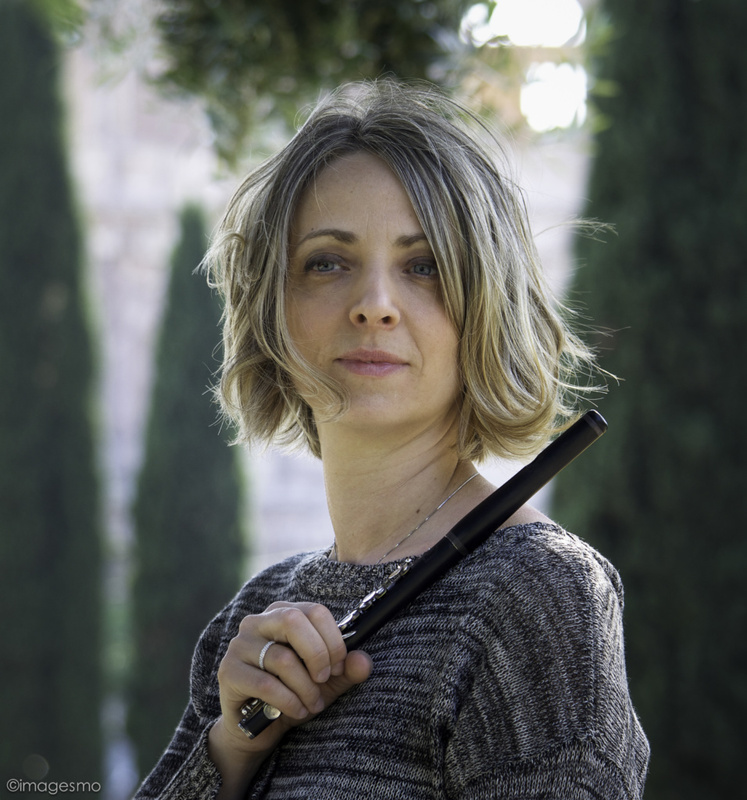 She teaches Piccolo at the Accademia Italiana del Flauto in Rome. Winner of orchestra auditions, she played as First Flute in Orchestra Giovanile Italiana and Orchestra Regionale del Lazio, cooperated with Orchestra del Teatro Lirico di Cagliari and Orchestra del Maggio Musicale Fiorentino and since 2002 as Piccolo and Flute player she is a member of the Orchestra of the Rome Opera House.